Got Summer Spare Change? Own a Piece of Tech History!! 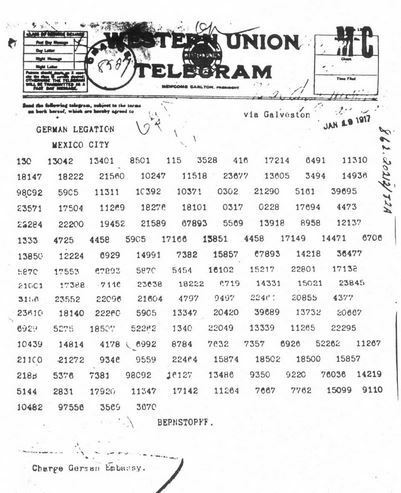 The original 1944 ENIGMA Cipher Machine, used at Bletchley Park during World War 2 to crack the codes of the Nazi Third Reich U-Boats, is up for auction at Christie’s Auction House, June 15 (Thursday) in New York City. 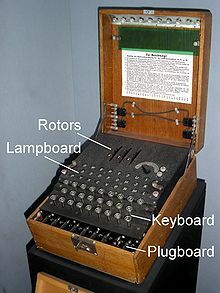 This machine was central to World War 2 and the British used it to crack the codes that won World War 2. The ENIGMA Cypher Maichine performed 159 billion, billion combinations.And it still works! Also in the auction is the first APPLE 1 1976 Personal Computer made of steel, with 4K (expanded to 12K) of RAM.